To see where this Sunday’s opponents sit on the table, you would have to scroll all the way down to the bottom of the table. They sat in dead last until last week, when Palermo dropped one below them on goal differential. (And yes, between that and a Coppa Italia loss, Zamparini did sack his coach this week.) Compound the 19th place spot with the lunchtime game, as well as the return of the mystical Djamel Mesbah, and it’s not a fixture I am looking forward to. Particularly since Crotone will literally have nothing to lose. Adriano, look out! There's a shark behind you! 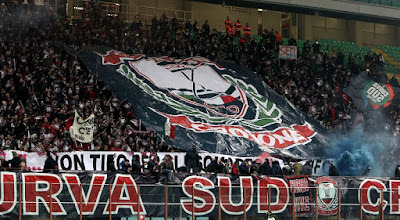 This is Crotone’s first season in Serie A, although it is not our first time meeting them. 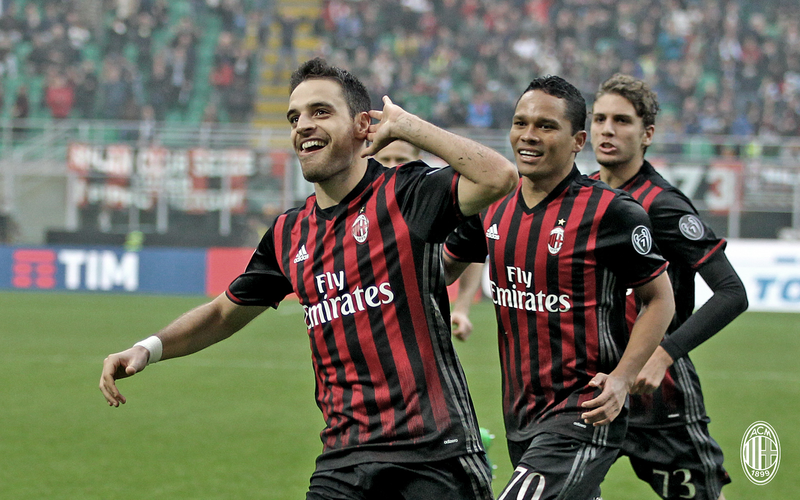 In fact, we beat them 3-1 in the Coppa Italia exactly a year ago. But despite being a newly promoted team with almost no hopes of staying up, i Squali (the Sharks) are very dangerous. It only took them 106 years to make it up to Serie A, you know that they will be playing for their top flight lives. 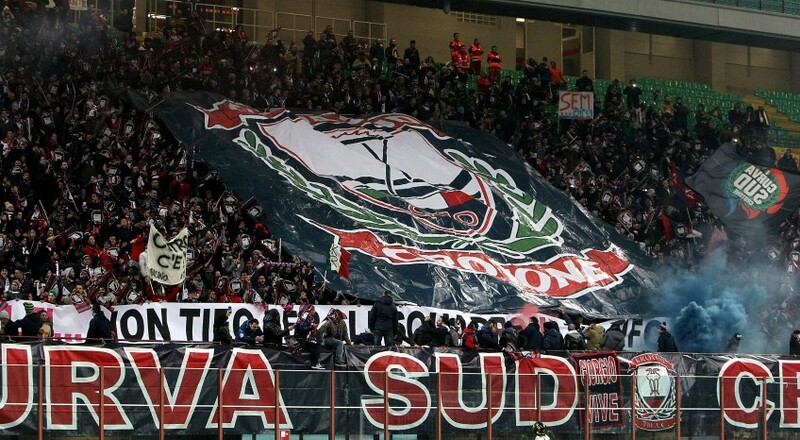 Last year, 5,000 Crotone fans descended on the San Siro... will they bring their own Curva again? Davide Nicola will bringing his sharks from Calabria in hopes of making a bigger impression than they did last year at San Siro. And above all else fighting to the death for three points. 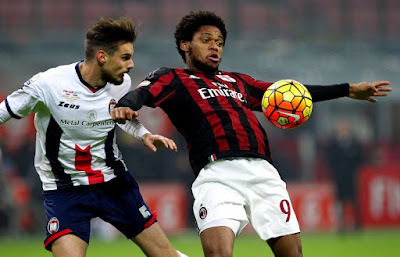 On Sunday, they actually stole a point from Sampdoria in their 1-1 draw. For that match, Nicola lined up Cordaz; Ferrari, Ceccherini, Mesbah, Rosi, Crisetig, Barberis, Palladino, Rohden, Falcinelli and Trotta. He will be missing Tonev, Claiton, and Nalini to injury, but will otherwise have a lot of healthy sharks hungry for a win. Montella has quite a few headaches. 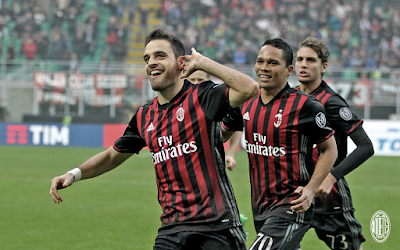 With the new injuries to Bonaventura and Fernandez, our midfield looks quite exposed. And then there are the long term injuries of Vangioni, Montolivo, and Calabria, as well as the injured/reminiscing Bacca. In spite of our miraculous run of form, it makes it that much tougher to be confident against a team with nothing to lose. I may have confessed previously that I have a ridiculous fear of sharks. I also have a ridiculous fear of waking up at 3:30am for anything, really, but especially watching Milan take on a bunch of sharks. I am somewhat pacified by our recent form, but then I remember all of the injuries, and my blood pressure goes right up again. I think I’d sooner face a midtable team than Crotone, especially since they have nothing to lose.